This instructional DVD is perfect for the absolute beginner and packed with everything you need to know to become a tap dancer. Learn the basic steps and terminology of tap while practicing along with Vicki during the lessons. 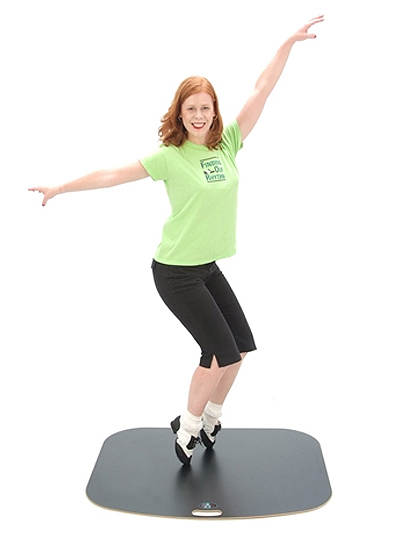 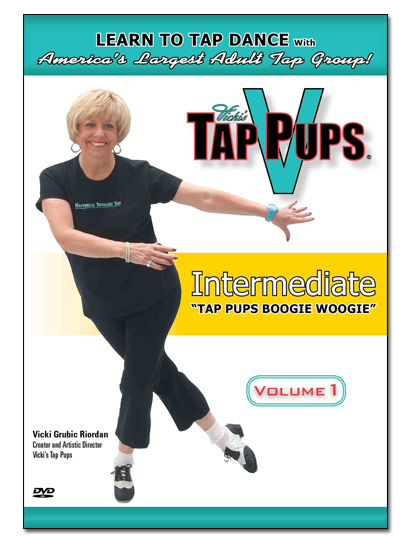 At the end of the DVD, you will have learned the “Tap Pups Stomp,” one of her signature Beginner routines that thousands of adults learned when they first enter the Tap Pups program.